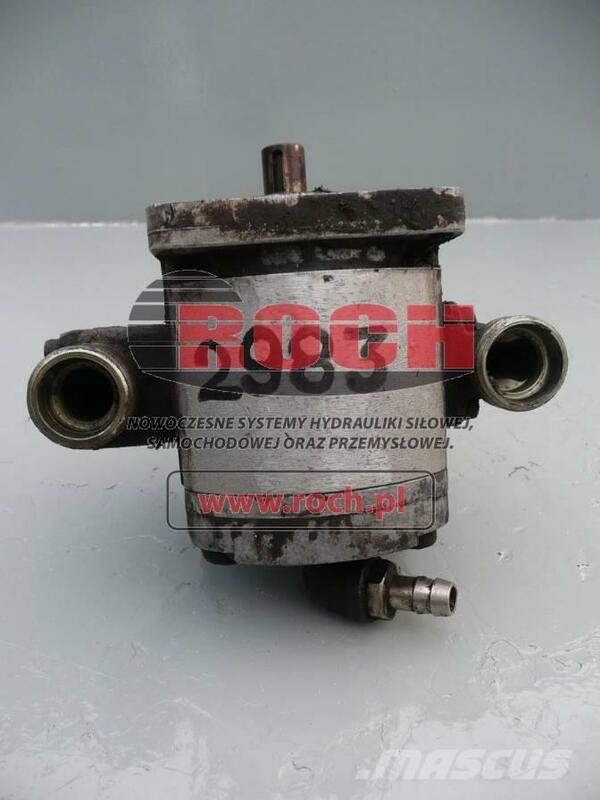 On Mascus UK you can find [Other] Silnik AL HYDROPER 00238891 M3DBN2015 CL20 C02 A.4 hydraulics. The price of this [Other] Silnik AL HYDROPER 00238891 M3DBN2015 CL20 C02 A.4 is - and it was produced in -. This machine is located in - Poland. On Mascus UK you can find [Other] Silnik AL HYDROPER 00238891 M3DBN2015 CL20 C02 A.4 and much more other models of hydraulics.